If you have an electrical fault in your home and you need to ensure your problem is fixed by an experienced and reliable electrician. Cenultra Emergency Electrical Services will provide you with licensed and professional Electricians that will be in your home within one hour to fix your electrical faults and give you the peace of mind you deserved. Electrical faults can come up anytime, it may be in the middle of the night, early in the morning, or as it is raining. It could be very inconvenient and dangerous. Electrical faults pose a great danger to both human lives and your properties. Anytime you have an electrical problem in your East London home or business, don’ hesitate to call Cenultra Emergency Electrical Services; we will be at your home or business immediately to provide effective solution to your electrical problems. Call us now on 0207 127 5128. 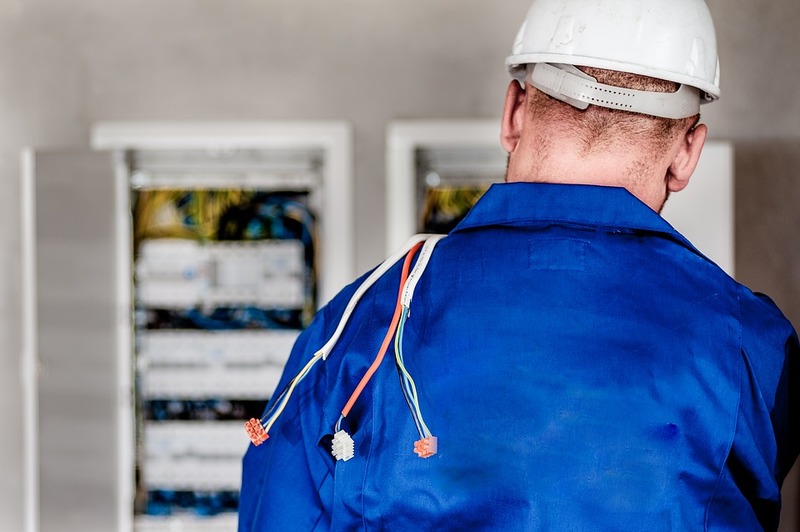 Whether you need emergency electrical repairs, or you are growing and require to expand your facility, we will be there any time you need us for any electrical work in East London. We will be at your location within one hour or less anytime you call us for your emergency electrical problems. As of today, we have been able to provide effective and long-lasting solutions to unique and challenging situations for more than 2,000 homes and businesses in East London. We do all kinds of electric works both big and small, call our friendly customer service operator now on 0207 127 5128 to discuss your problem. All our electricians have more than 5 years of experience in electrical works and they are all NAPIT / NICEIC approved. You can be rest assured that you are receiving the first-class service any time you are using the services of Cenultra Emergency Electrical Services no matter how big or small your job is. We provide ranges of services for both homes and businesses for various electrical jobs in East London. At Cenultra Emergency Electrical Services, we understand that our modern lives depend mostly on electricity, when there is a fault in electricity, if affects the way we live. Hence, we provide a very fast response to every electrical fault both big and small. You do not have to wait for the next day to have your electrical problems fixed, whenever you notice a fault in any of your electrical installations, pick up your phone and dial 0207 127 5128 to speak to one of our agents. Our agent will send one of our expert electricians to your location to identify your problem and fixed it immediately. We put customer satisfaction above every other thing. We don’t just provide you with the highest standard of electrical work; we also provide advice on all aspects of electrical maintenance in order to make sure that every electrical part in your home is working in perfect condition. We provide the highest quality of service at affordable prices. Our price is one of the cheapest for electrical works in East London. We don’t sacrifice quality; you will get quality work at a price that you are comfortable with. We are always available for all your electrical work. Call us now on 0207 127 5128 to come to your location and fix your electrical problems. Cenultra Emergency Electrical Services is a name that is trusted in the whole of East London. We provide the best and most reliable electrical repairs and other electrical work. Call us now (0207 127 5128) to speak to one of our expert electricians.